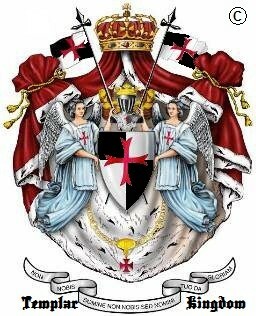 The United Holy Kingdom of Beaulosagñe and the Knights Templar of the Holy Grail, or simply Templar Kingdom or Beaulosagñe, is an autonomus territorial nation which claims to be a sovereign state but is more commonly referred to as a micronation by external observers. 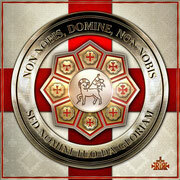 The Templar Nation was founded in 1980 (although the military order has existed since 1118), first as a dream, which generally became a desire to become a real independent state for all templars. 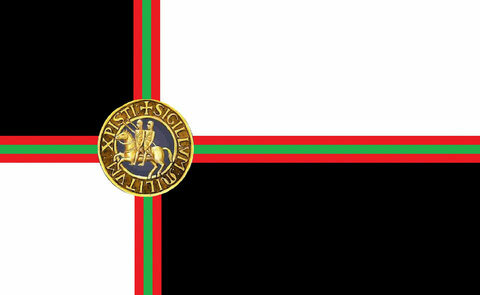 Beaulosagñe is a Christian only nation that has Jesvs Christ as head of state. The nation is ruled as an absolute theocratic monarchy. Beaulosagñe considers itself a legitimate sovereign state by the authority of Jesvs Christ (the only KING of All other KINGS) and on the basis of the Montevideo Convention on the Rights and Duties of States, [right to rule] which sets out the definition, rights and duties of statehood. Most well-known is article I, which sets out the four criteria for statehood: The state as a person of international law should possess the following qualifications, a permanent population, defined territory, government, and capacity to enter into relations with the other states. Furthermore, the first sentence of article III explicitly states, The political existence of the state is independent of recognition by the other states.